The Water Resources Ministry has warned of a “super flood’ in the country this year due to heavy rainfall in monsoon. 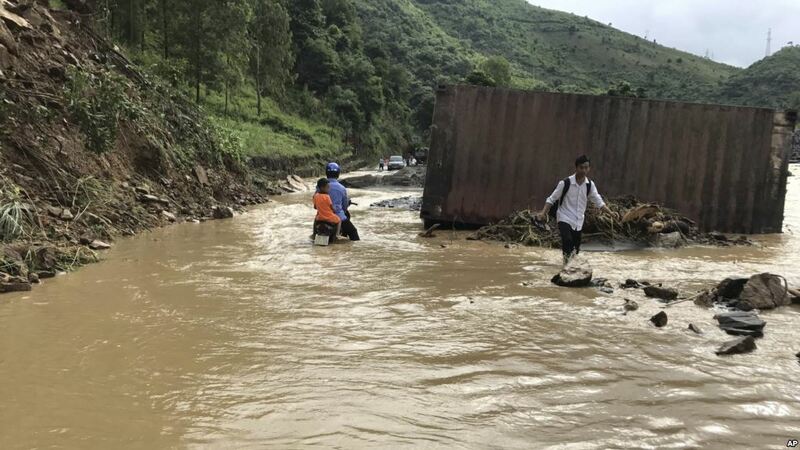 The ministry officials told a hearing of the National Assembly’s Standing Committee on Water Resources that the country will receive more rainfall in monsoon season, which could result in flooding. The ministry’s officials called for preparations to meet any flood emergency situation. Nawab Yousuf Talpur, chairing the committee’s meeting, said that a detailed briefing will be called over the arrangements to avoid devastation of flood. The country has sustained billions of dollars losses in the past floods, the official said. Chairman Federal Flood Commission Ahmad Kamal warned of super flood in Pakistan in the upcoming monsoon, he said the commission has demanded Rs. 15 billion from the government to implement a model plan. He said the climate change have increasing impact on Pakistan, which requires priority in the country to the flood control system. He urged the NA standing committee for extending help to the commission. Joint Secretary Water Resources, Mehar Ali Shah, in his testimony told the committee that no water resources data is available in the country, the ministry is working to establish the water database. Replying a question on chronic delay in implementation of water projects, he said these projects complete in long term so as political parties, which come into power for five year, not seriously tackle these projects and ignore them.